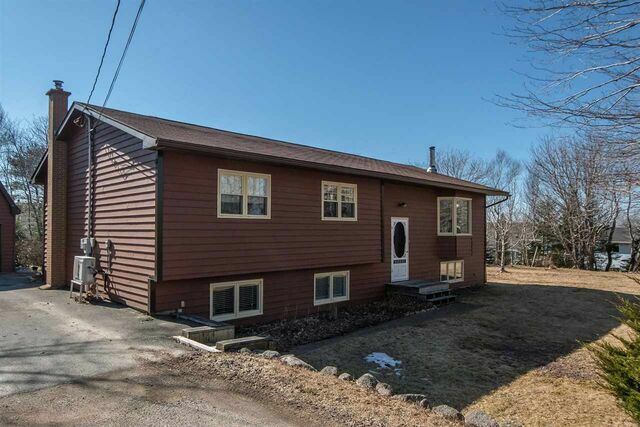 2301 Old Sambro Road, Williamswood (MLS® 201906861 ) Attention Home Buyers! 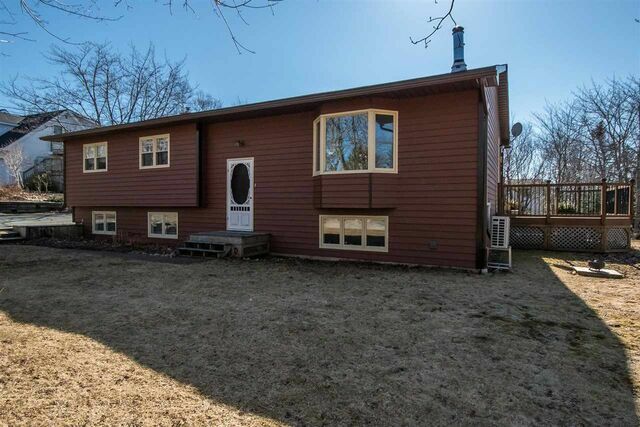 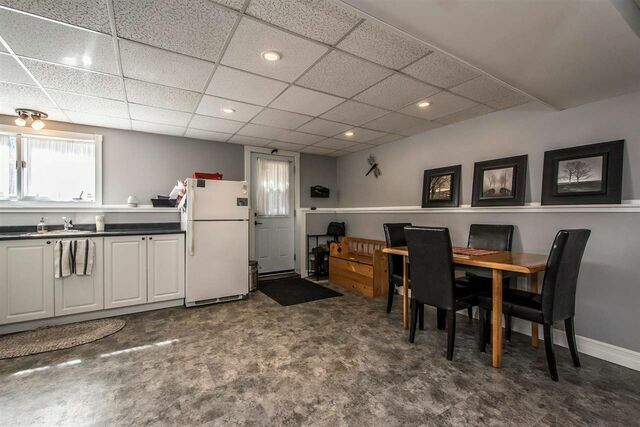 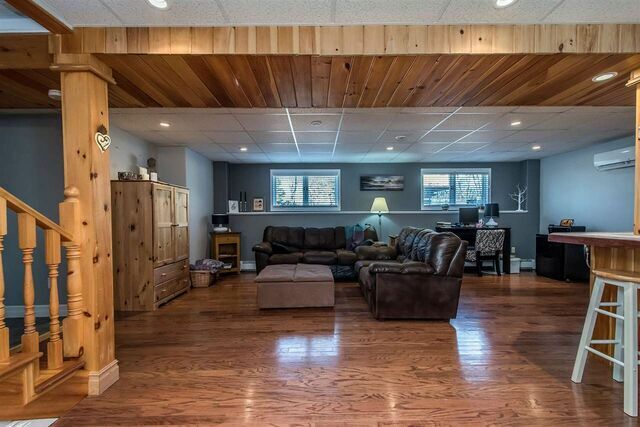 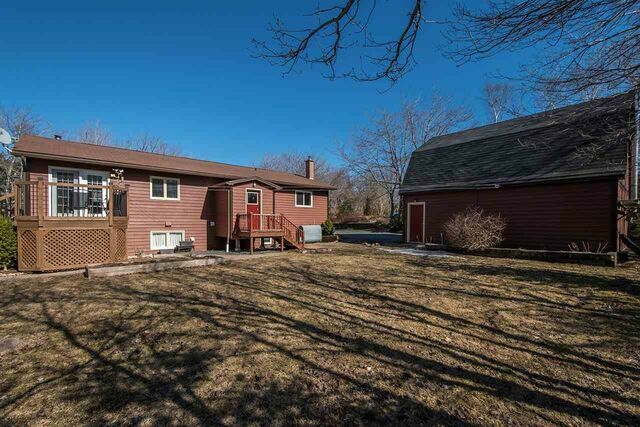 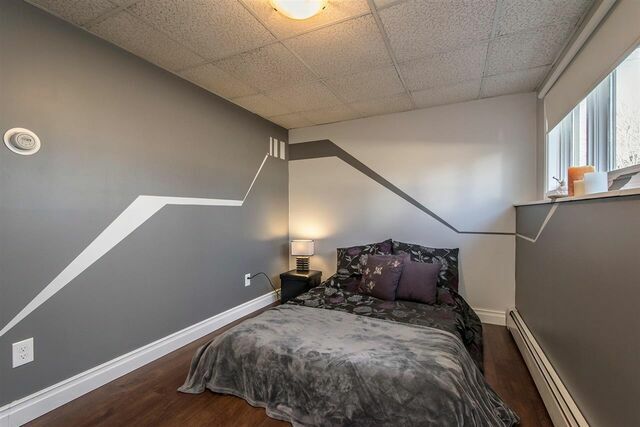 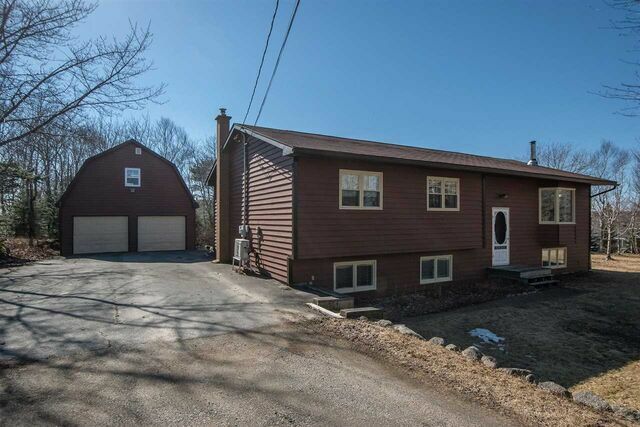 This 3+1 bedroom bungalow with double detached garage sits on 3/4 of an acre is perfect for those looking for a beautiful home not far from Halifax at an excellent price! 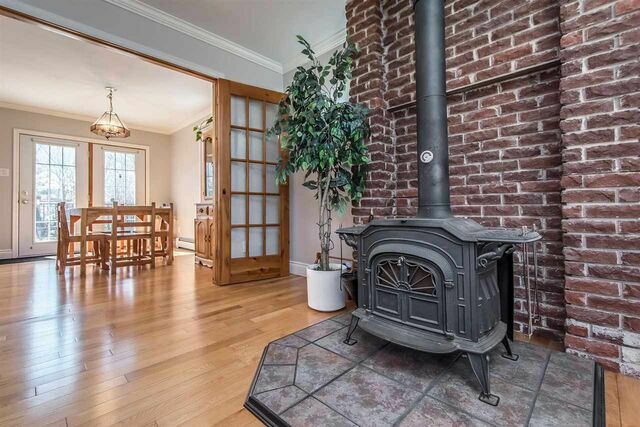 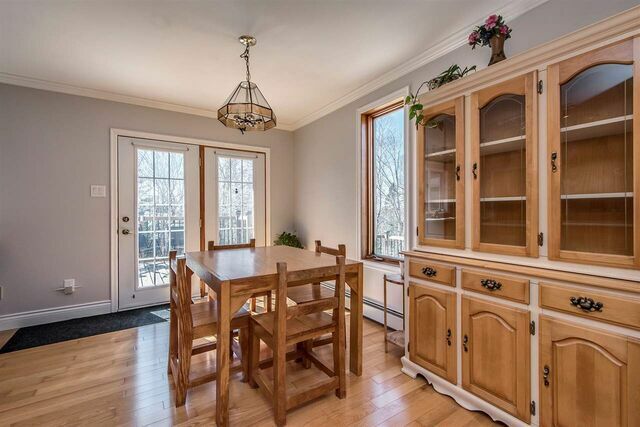 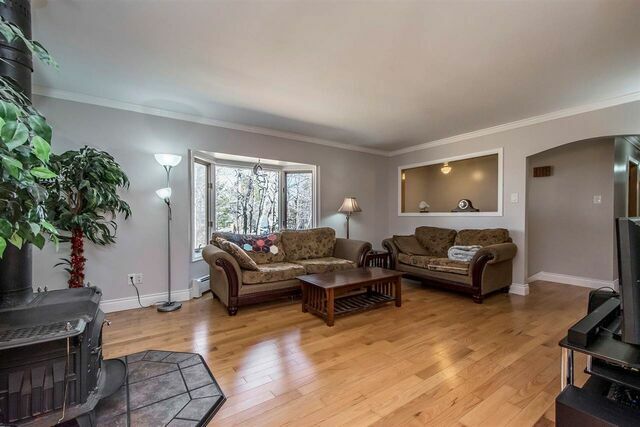 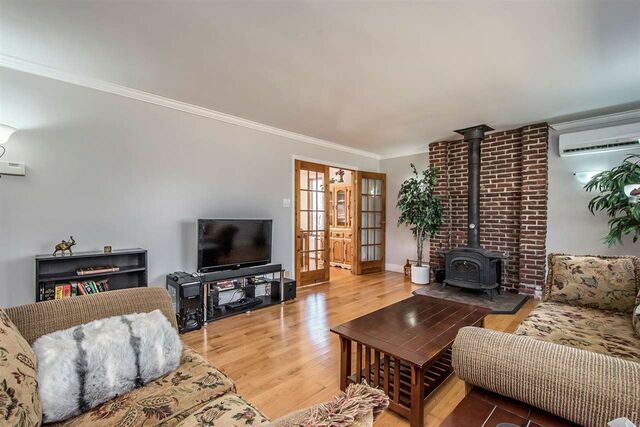 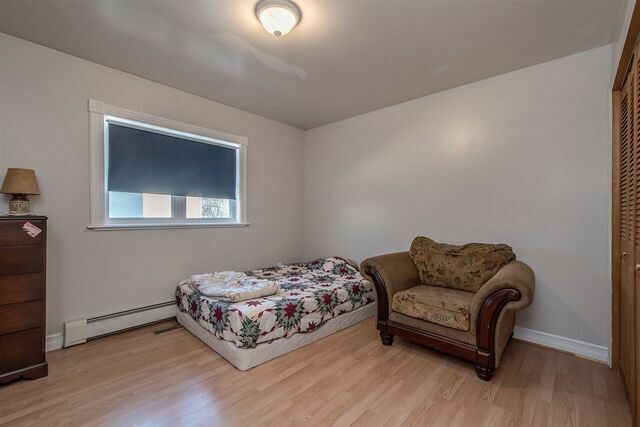 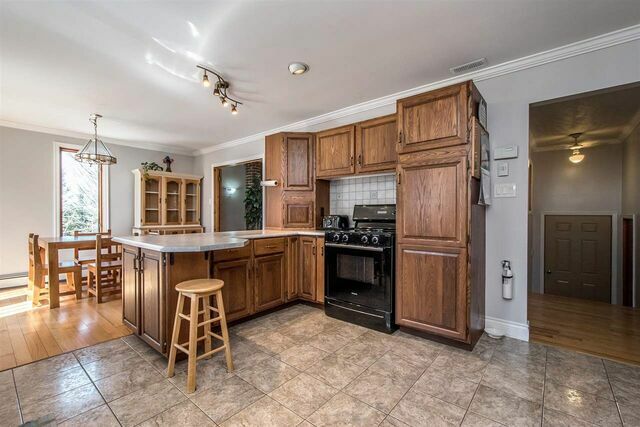 A spacious living room with a large picture window welcomes you to this spotless home. 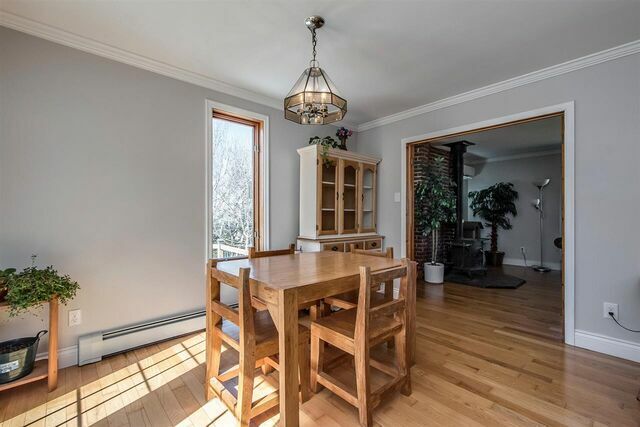 The main level has large kitchen, separate dining room, a bright living room with wood stove, the main bathroom, master bedroom as well as bedrooms 2 & 3. 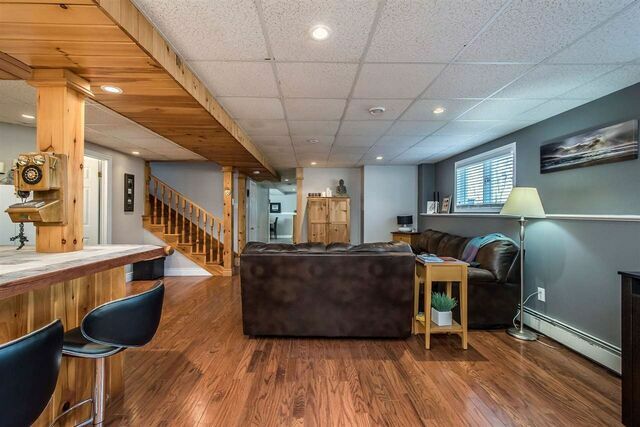 An oversize rec room on the lower level has lots of space for a pool table and is a great spot for family and friends to relax. 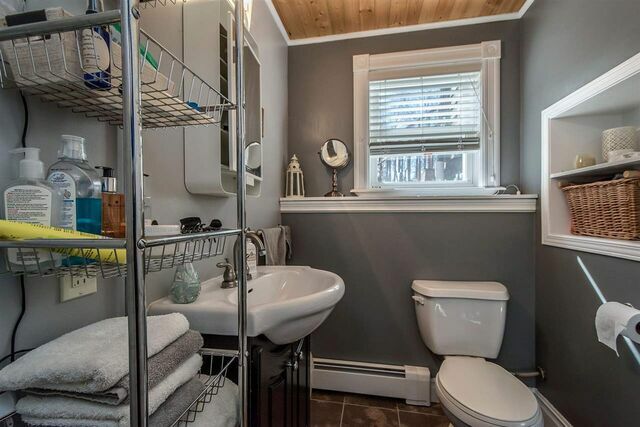 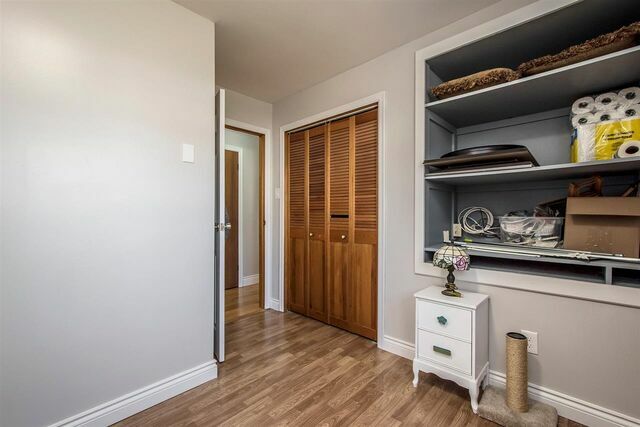 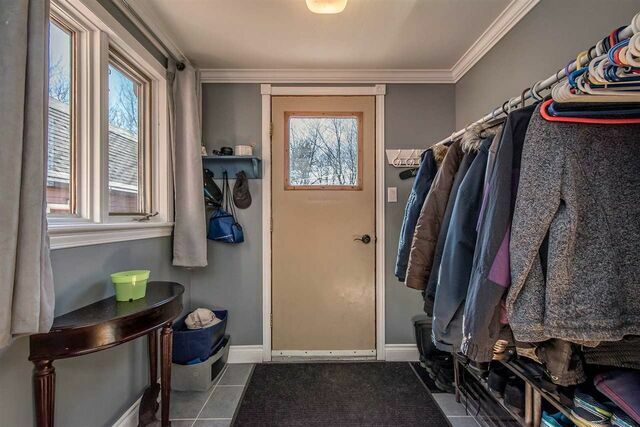 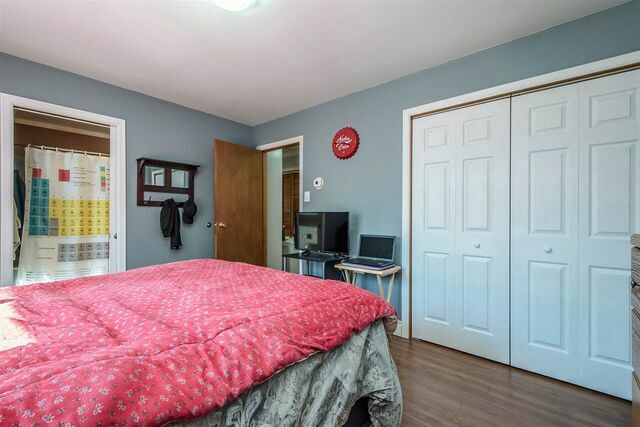 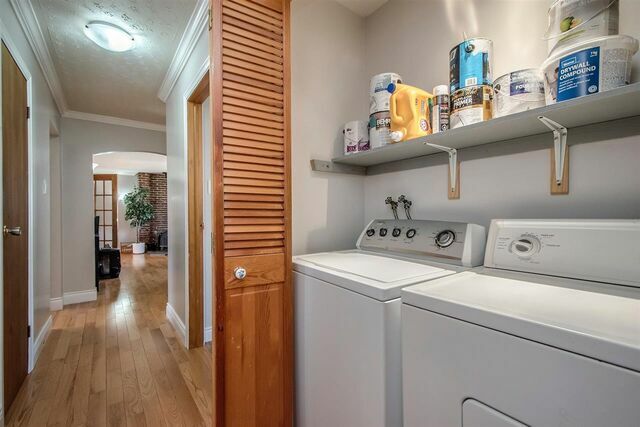 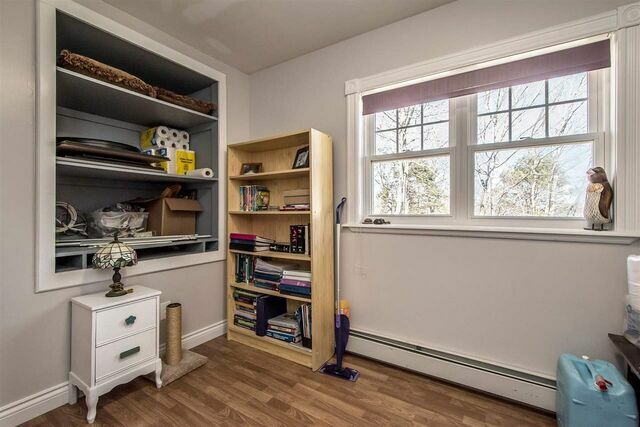 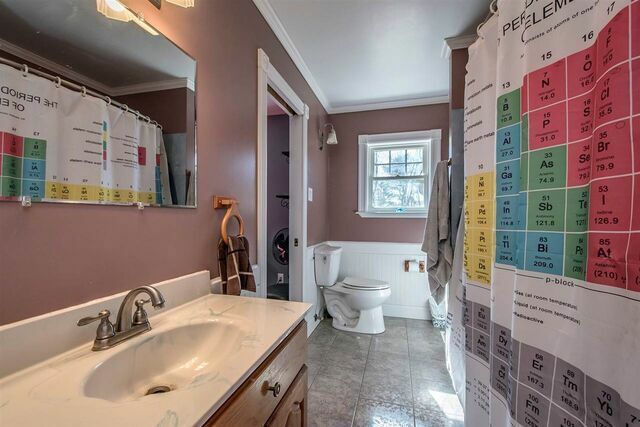 A bedroom, laundry room, bath, kitchenette and lots of storage areas complete the lower level. 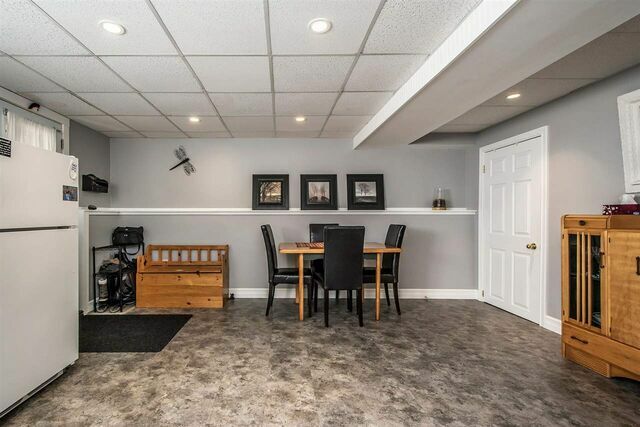 The detached, double-car garage is perfect for the home handy person, mechanic, or woodworker. 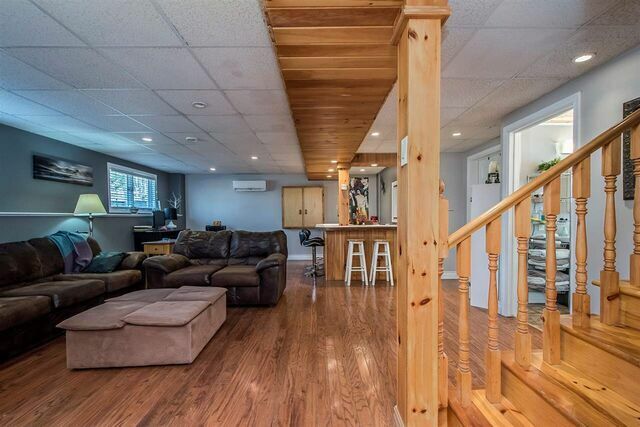 An ideal home for a family, call to schedule your private viewing today.